More commonly called the PEIF, the Physical Education Instructional Facility opened in 1976. 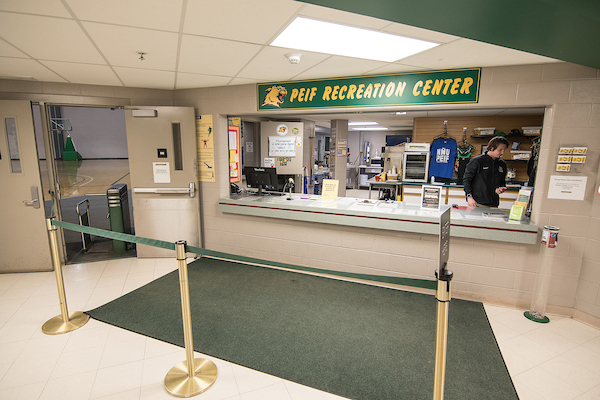 The facility houses the PEIF Pool, which is home to the NMU swimming and diving team, and Vandament Arena, where the Wildcat volleyball team plays. 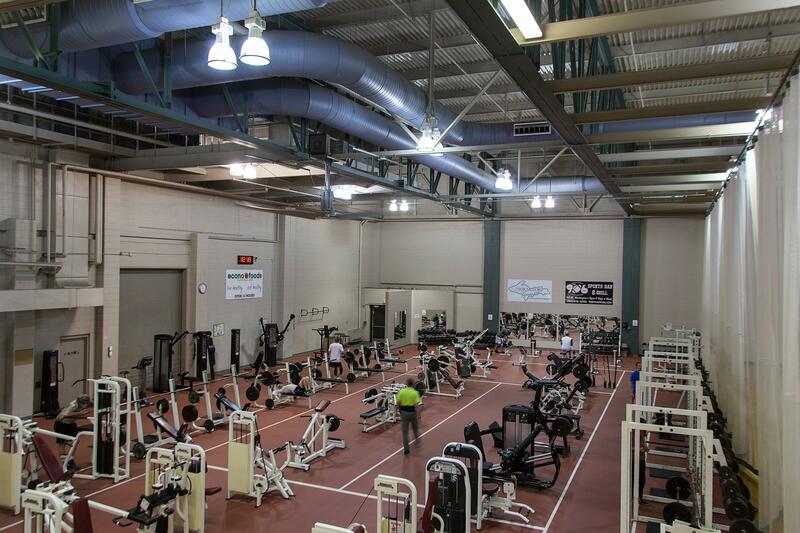 The PEIF also houses a two-level recreation center, renovated in December 1999, complete with a climbing wall, weight room, cardiovascular area, two basketball courts, two lounge areas, and spinning room. Also located in the PEIF are six racquetball courts, a golf simulator, a dance studio, athletic training facilities, locker rooms, and classrooms, as well as an auxiliary gymnasium that the Wildcat men’s and women’s basketball teams use for practice. The PEIF is also the home of the Wildcat Athletic Department’s offices for all coaches and staff members other than hockey. The PEIF Pool features eight lanes and a diving tank with one and three-meter springboards. The PEIF offers a variety of services to the community at large, such as youth summer camps and birthday parties. 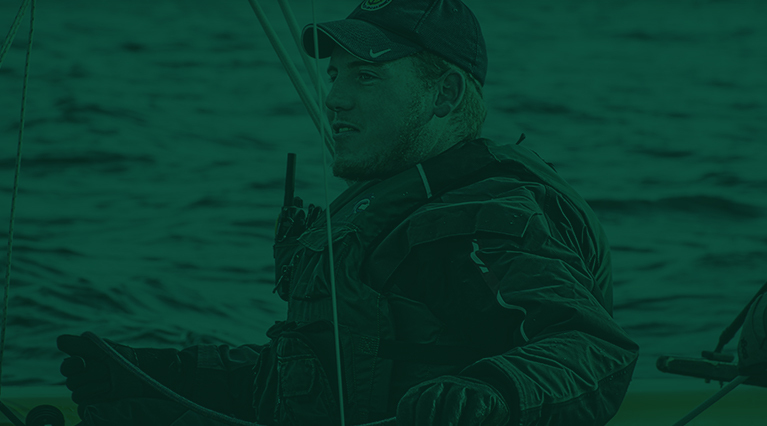 To learn more about recreational opportunities at the PEIF go to NMU Recreation Sports. For information on renting areas within the PEIF, call 906-227-2519. 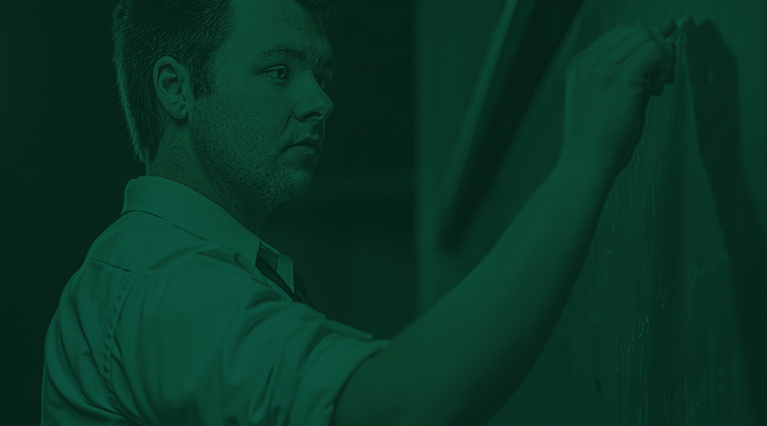 For information about the PEIF building hours, go to Facility Schedules. Events taking place at the PEIF can found on the Recreation & Sports Complex calendar.